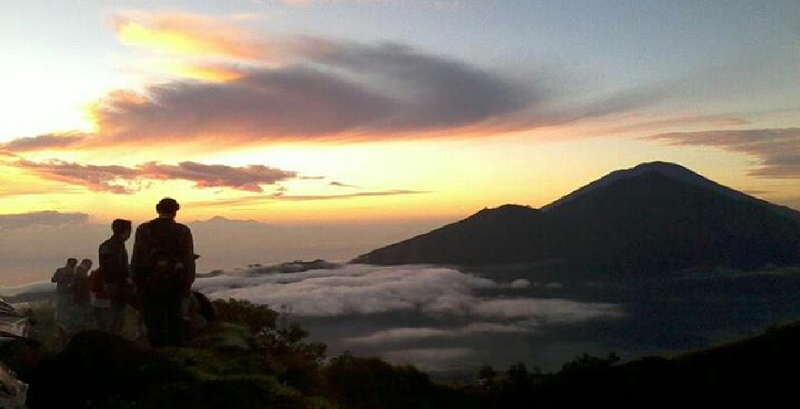 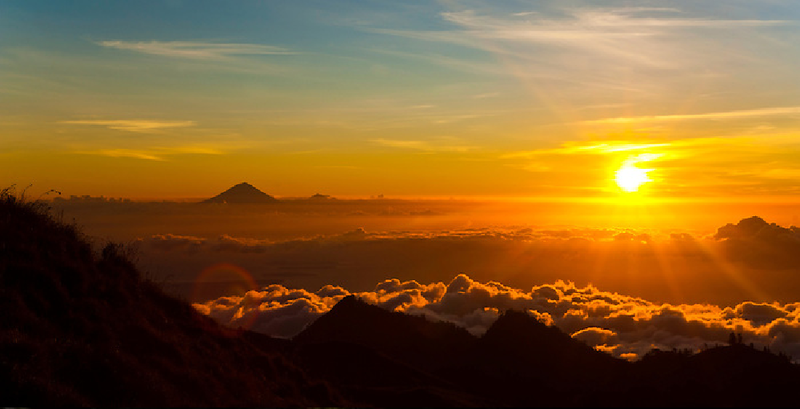 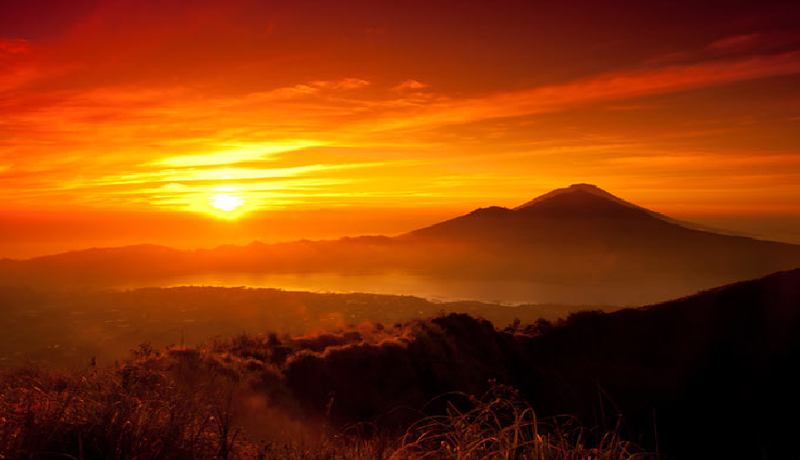 Join us for the amazing trek on the active volcano, Climbing Mount Batur Mount Batur Volcano! 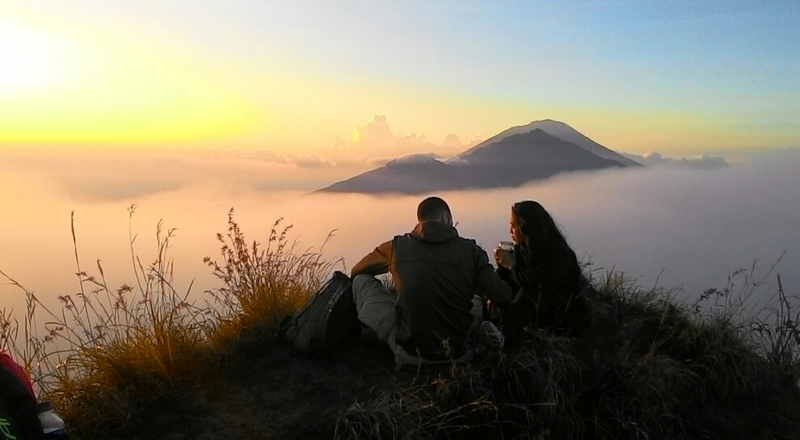 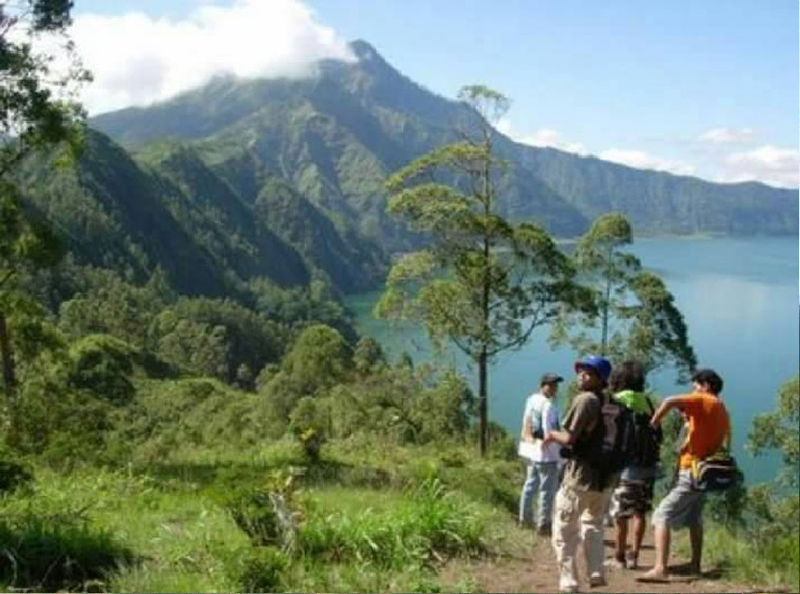 Trekking in Mount Batur, Bali will give you a different experience. 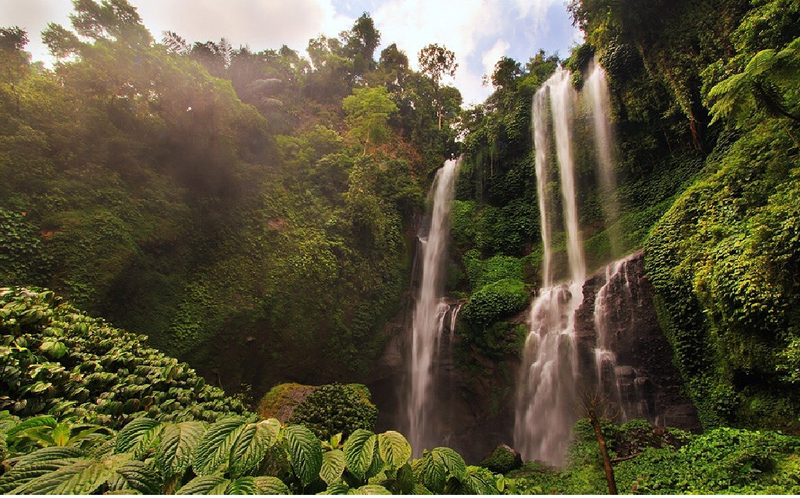 Breathe the morning fresh mountain air and walk on the rocks through the jungle to get the best sunrise view. 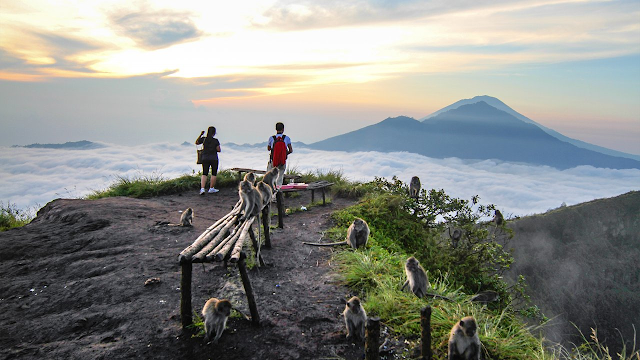 09.00 am : Arrival at Jati Temple and board car 09.30 am : Stop off at a Balinese Coffee plantation 12.00 pm : Return arrival at your hotel.